After two months of unveiling Instant Articles in iOS, Facebook is finally bringing the new technology to all the Android users! 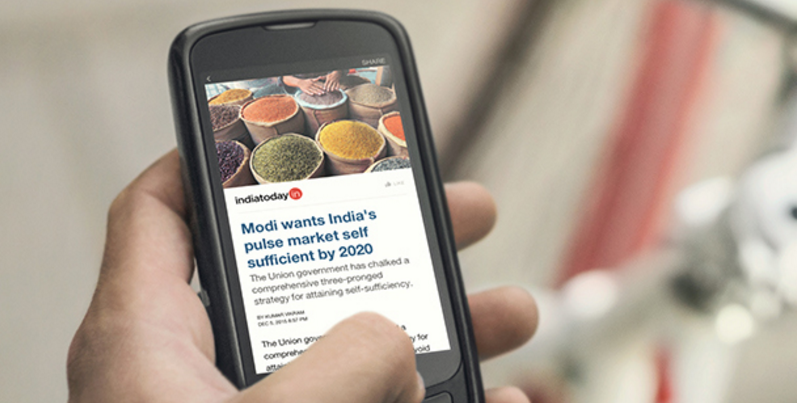 For those who are not familiar with instant articles yet, here’s a recap: Instant Articles are news and stories that will be loaded natively within the Facebook app itself without going to the main site which contains the story. The main reason for going for this option is to reduce the time that occurs after tapping the article and the awaiting that’s required for the page to load. With the new instant articles, a tap would bring the article as if it was already embedded in Facebook. This feature was first launched in iOS for a small batch of test users back in May. Currently, Instant Articles contains content from almost 350 established publishers all around the world and will be increasing. Want To Name The Next Version Of Android?